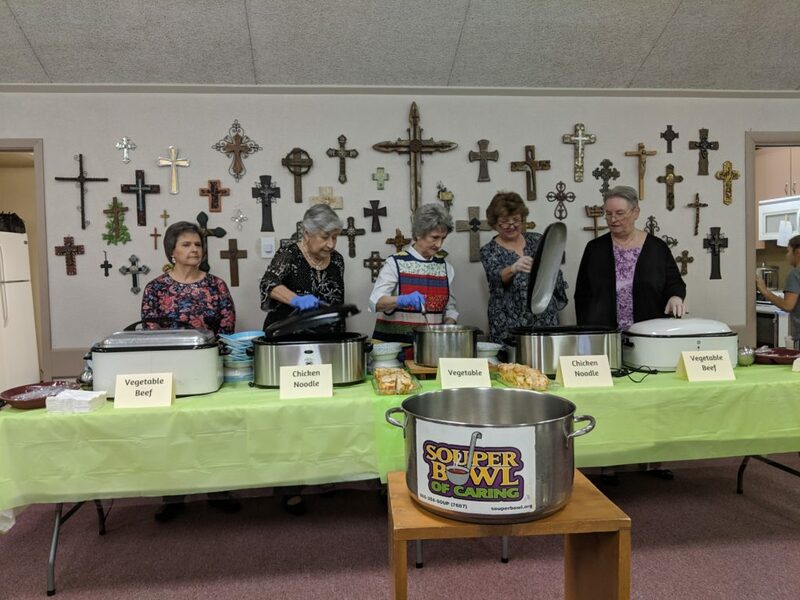 The United Church of Christ, in terms of age of congregants, is now the “oldest” mainline denomination in the United States and today’s older adults deserve—and expect—more than the traditional church fare of potlucks and slide shows. 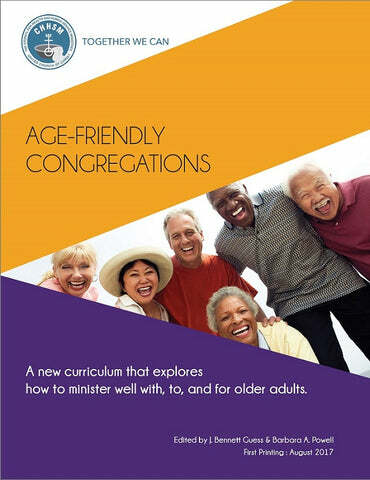 The curriculum “Age-Friendly Congregations”, produced by the Council for Health and Human Service Ministries, helps churches strengthen ministry to their older members while benefiting the entire congregation. “Faith formation is a lifelong process,” says the Rev. J. Bennett Guess, co-editor of the resource and one of its authors. “This curriculum takes seriously the belief that persons of all ages and stages of life experience and crave spiritual, emotional and intellectual growth. Ministry to people of diverse ages requires an openness to new attitudes and insights about aging. Please join Rev. Daniel Haas during Celebration of Joy on March 3, April 7, and May 5. The March church calendar of events is now available here for your use. Setting up in the sanctuary for services is serious business. The flowers need to sit just right, showing their “good side”. The liquid fuel candles need to be filled and the tapers adjusted to the proper length. The brass pieces need to be shined. The paraments with the proper liturgical color hung, table clothes and antependia to match. It takes a dedicated and experienced group of people to make sure everything is just right. And that is truly important because visual distractions would divert attention from the Word of God that is proclaimed here. 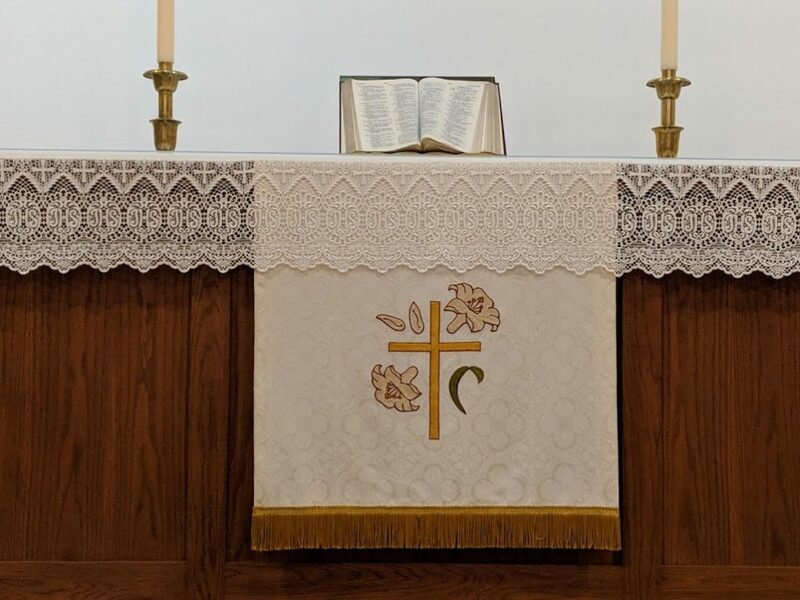 When for example the altar’s antependium is crooked -depending on your personality – you will inadvertently want to jump up and correct it or feel uncomfortable having to look at it for an hour. Others may feel disrespected because the church did not carefully prepare for their gracious visit. Look at the image above. It is blatantly obvious how the antependium is not perfectly centered. Here is the good news: It’s okay to not be perfect. As a matter of fact that is what the message of the church is all about. When Jesus appeared to his disciples after he was raised from the dead he showed himself. And what did the disciples see: The wounds still in his hands! Even Jesus did not overcome death without imperfection. If that was good enough for God Almighty, maybe our little imperfections are perfect enough in God’s eye as well. And if they are good enough in God’s eye, shouldn’t they be good enough for us? So while all our diligence in life is important – be it at work, school, home, or church – perfection is not the goal. There will always be scars left – even after resurrection. 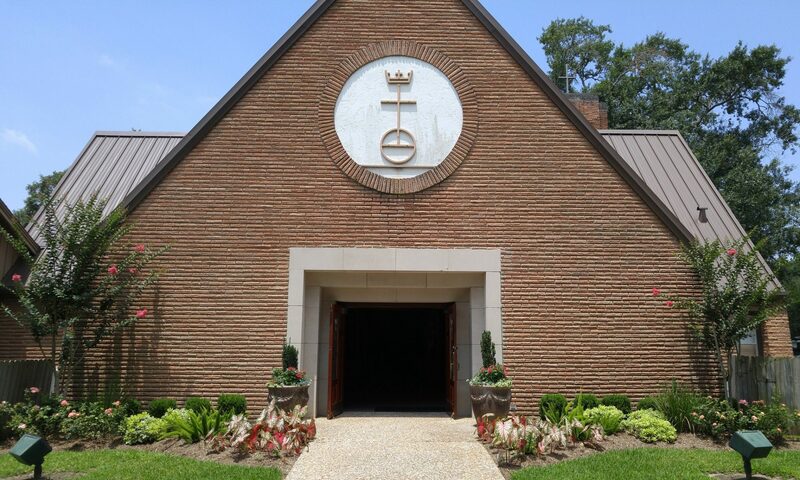 Funeral services will be held on Tuesday, February 19, 2019 at 10:00 a.m. in the sanctuary of St. John’s United Church of Christ located at 1513 West Street in Rosenberg. 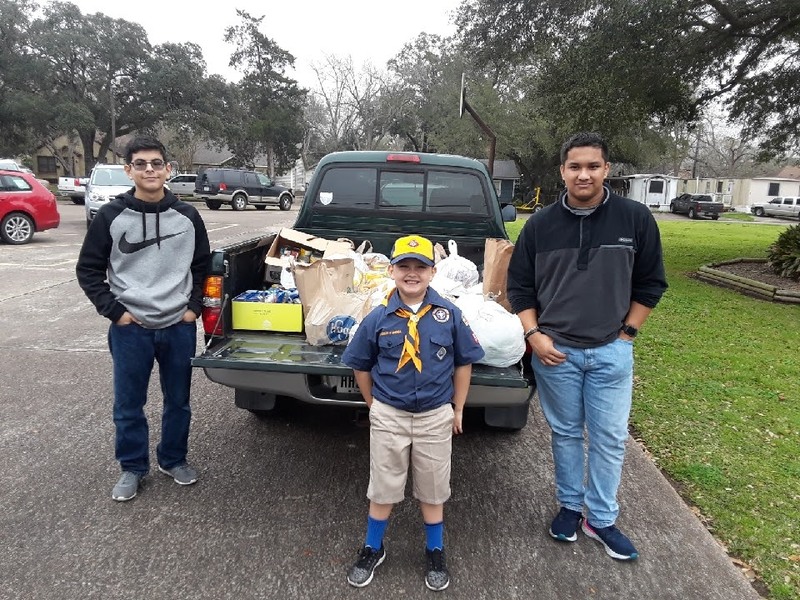 Following the service will be the internment at Davis Greenlawn Memorial Park located in Rosenberg with a reception then following in the Parish Hall of the church. 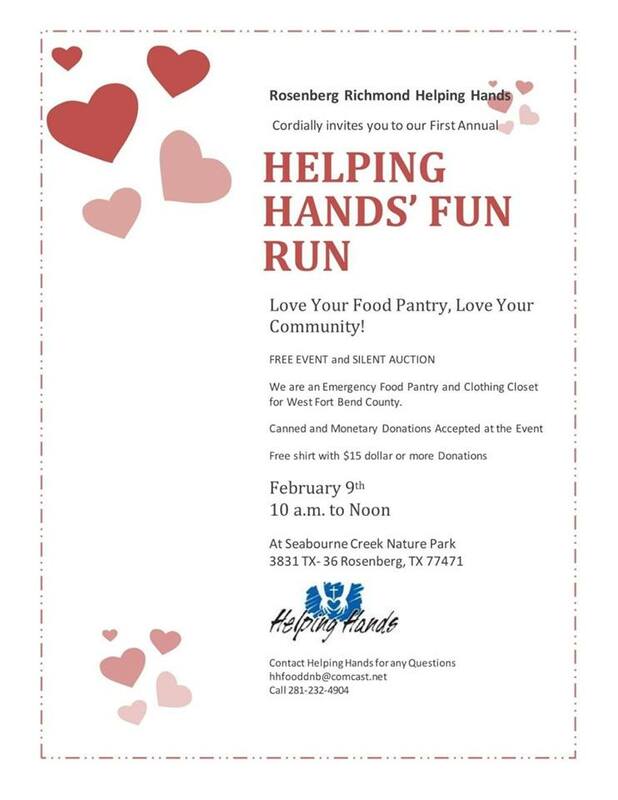 A viewing for family, friends and neighbors will be held on Monday, February 18th from 4:00 p.m. until 8:00 p.m. at Davis Greenlawn Funeral Home. “Thy drugs are quick. Thus with a kiss I die. “, are Romeo’s romantic last words after he poisoned himself. Romeo thought his beloved Juliet was dead and he could not imagine living on without her. Shortly after Juliet enters the stage and is equally dismayed. She tries to lick some poison of Romeo’s lips but it wasn’t enough to kill her. So she stabs herself with his dagger. What a deadly passion! William Shakespeare knew that love can be brutal. He was part of a long and proud tradition that understands that passion leads to the cross, that dedication can get you killed. This week is Valentine’s day and usually this day is celebrated with flowers and chocolates. 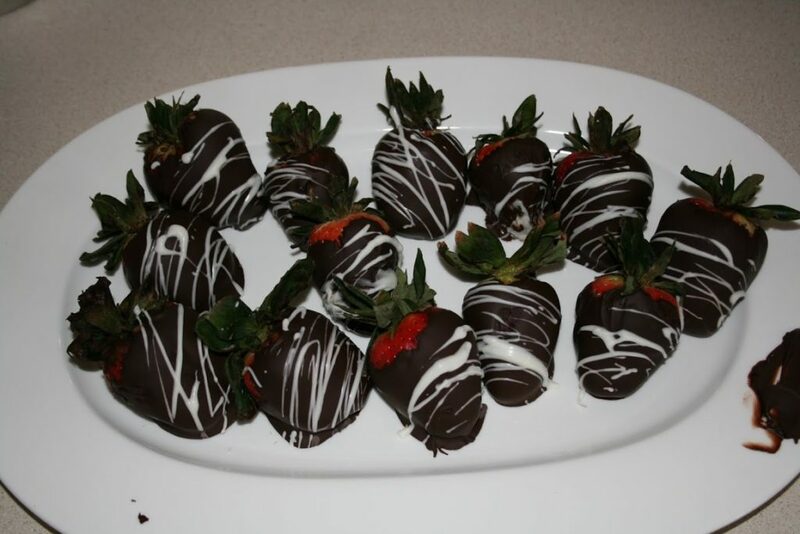 I am a really big fan of chocolate covered strawberries – very festive, very sweet, very loving. But amidst all that sweetness, the bitterness of the day usually gets overlooked. Valentine’s Day is named after St. Valentine. Not much is known about his life and ministry but he is known for his passion. Valentine was a Christian martyr of the 3rd century. The Roman Empire cracked down on the early Christian church and killed great numbers of them. Valentine passionately refused to give up his faith and was consequently beheaded. Romeo died for Juliet, Juliet died for Romeo, Valentine died for Jesus, Jesus died for all of us. So much death, so much love, so much passion. The symbols for February 14th are neither dagger, nor poison, nor cross nor an ax to chop off heads. But amidst all the romantic sugary sweetness, St. Valentine’s raises inconvenient questions like: What are you passionate about? What are you willing to die for?